We take pride in our work. We are professional, reliable, and we stand by our installations and repairs. We’ll get the job done on time and we’ll make sure that it’s done right the first time. Service is at the center of what we do. 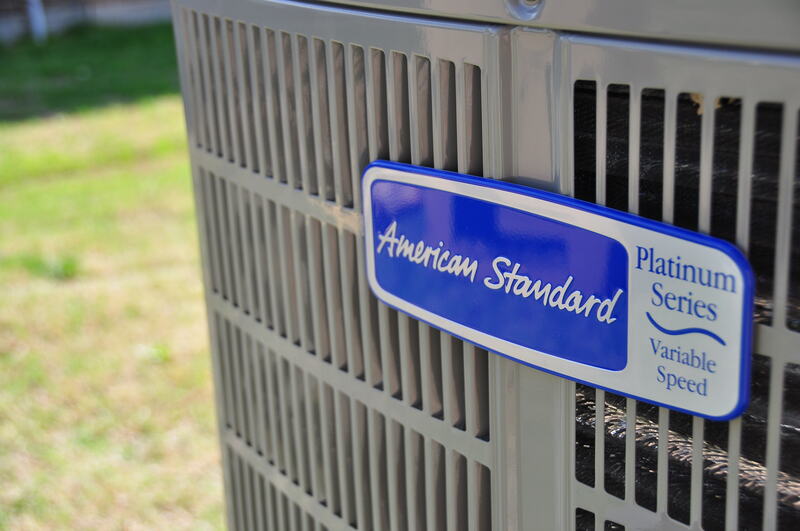 Van Ness makes a point of staying up-to-date with current HVAC industry trends and we only use the best equipment for service, installation, and repair. 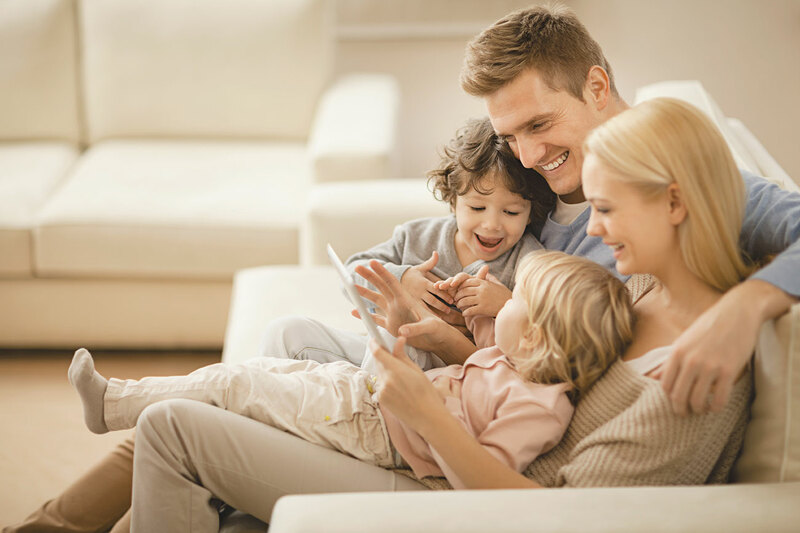 We know that heating and cooling systems are not a small investment so we’re dedicated to coming up with a solution that works best for you and your budget. Spring into the savings with some of our great online specials. Call us today to schedule your appointment. Whatever your need, we can help. 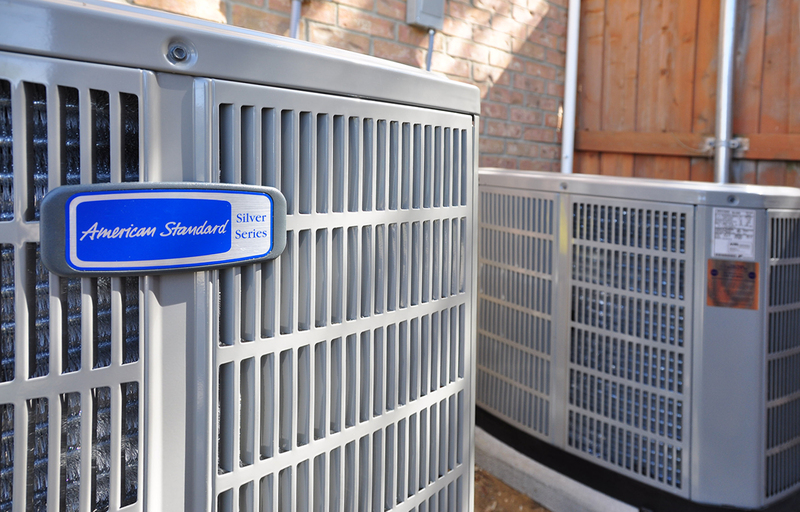 We offer installation, replacement, and repair of AC, heating, boiler, and HVAC systems. Van Ness can install heating and cooling systems in any home or business. Whatever your situation, we will find the right solution for you. Helping you maintain your system is our priority. Regular service ensures the highest efficiency and productivity of your unit.